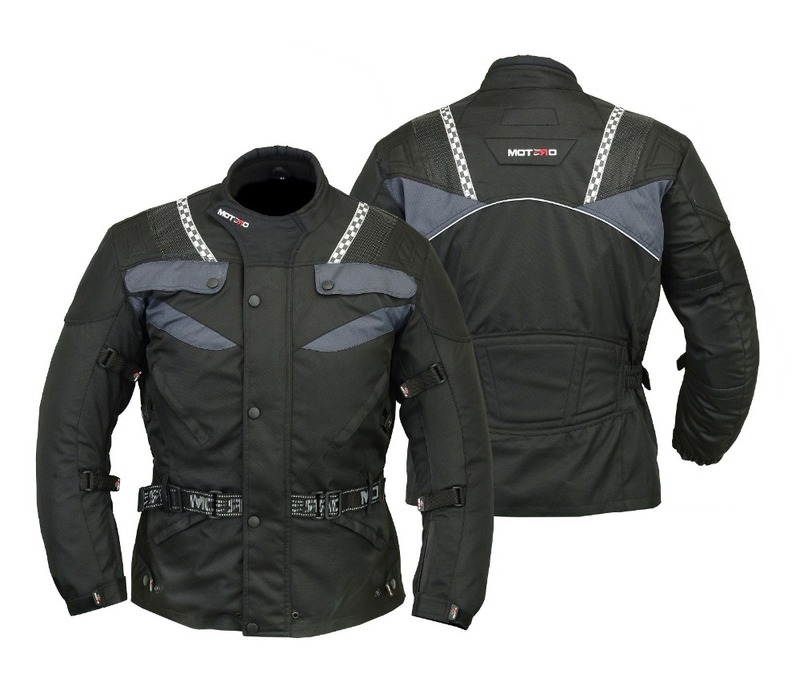 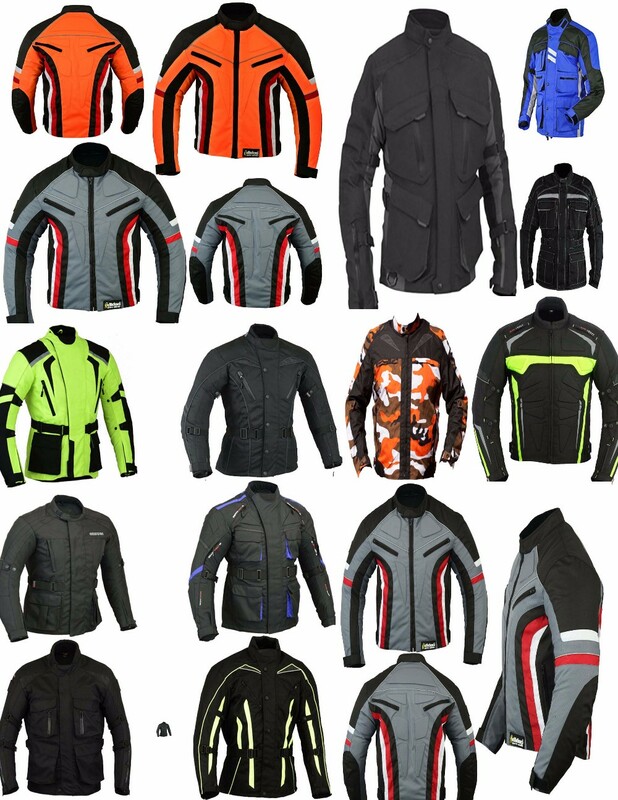 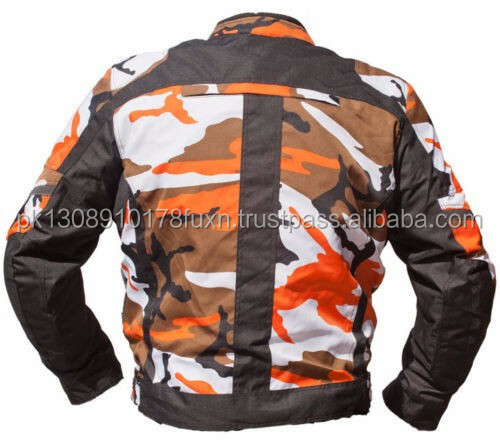 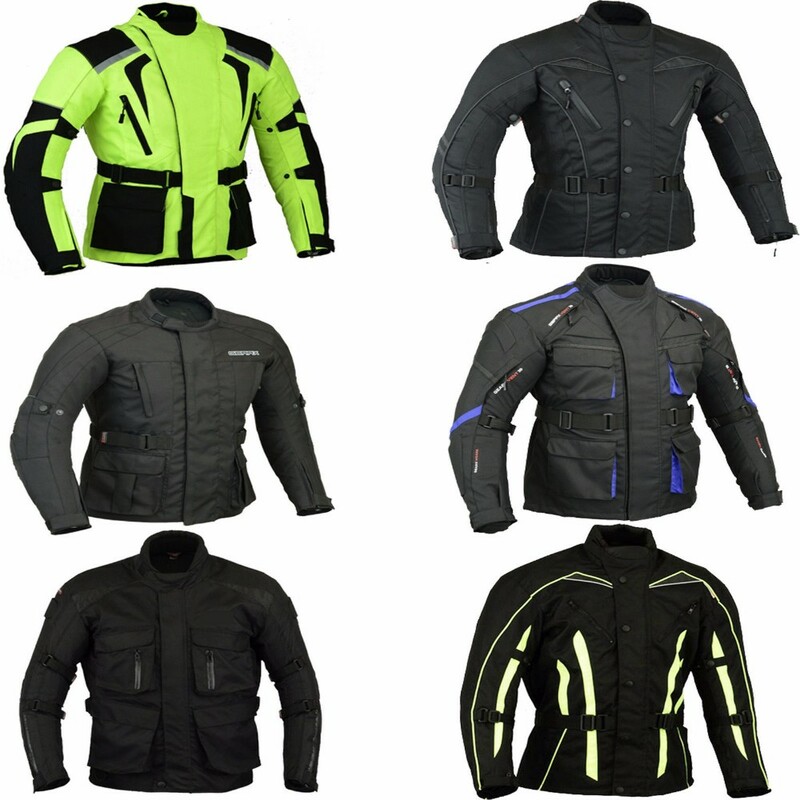 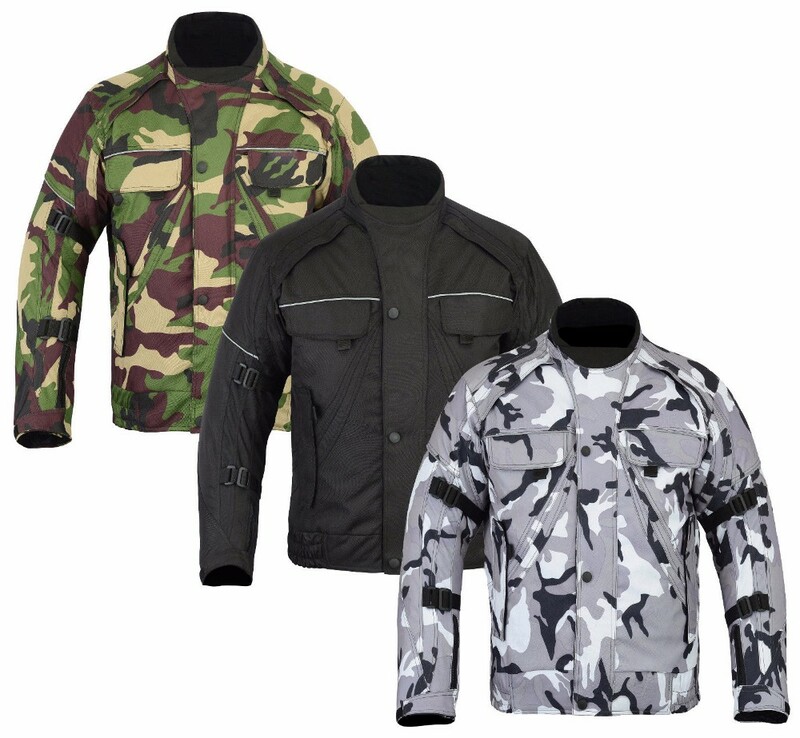 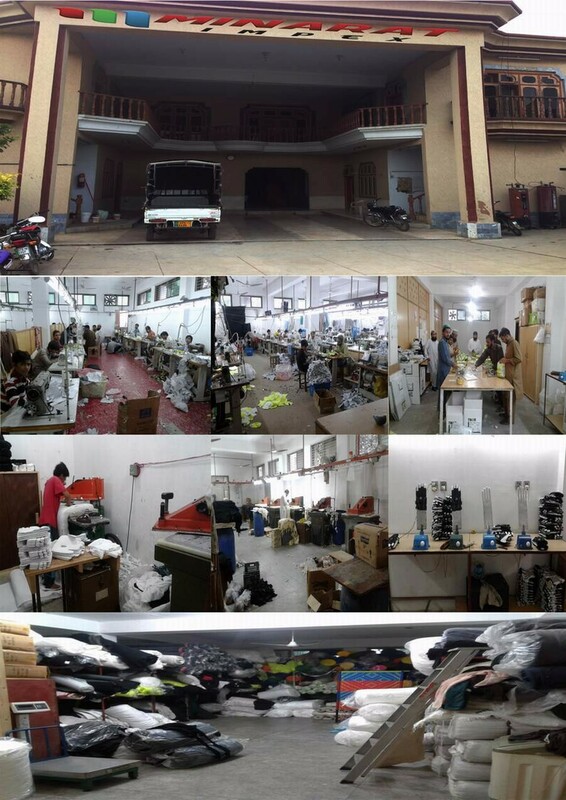 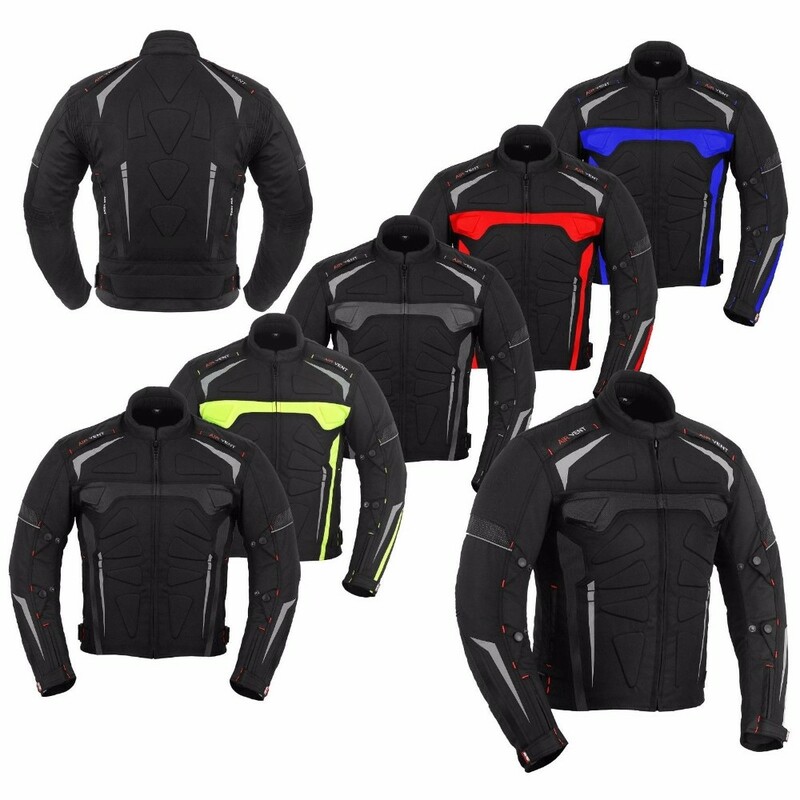 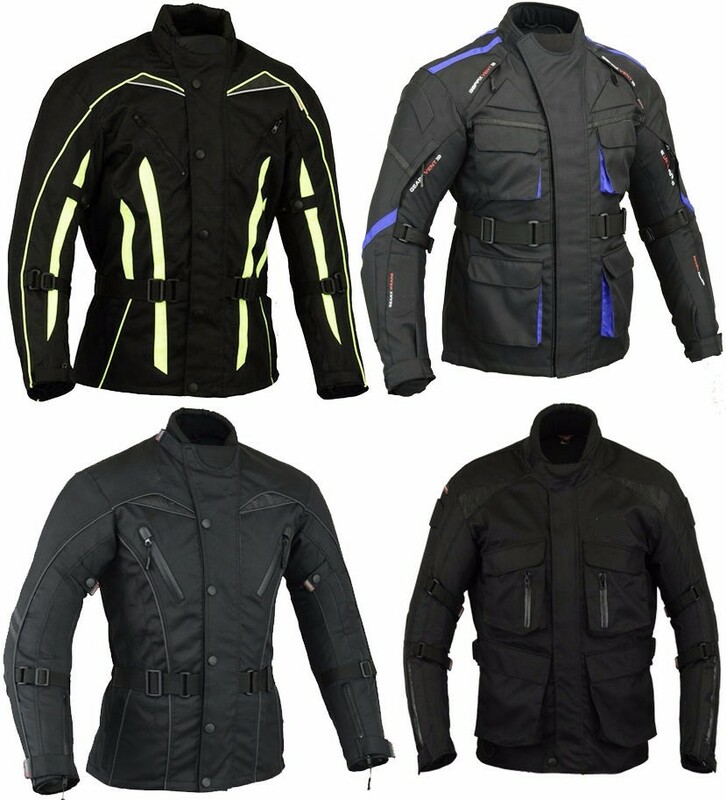 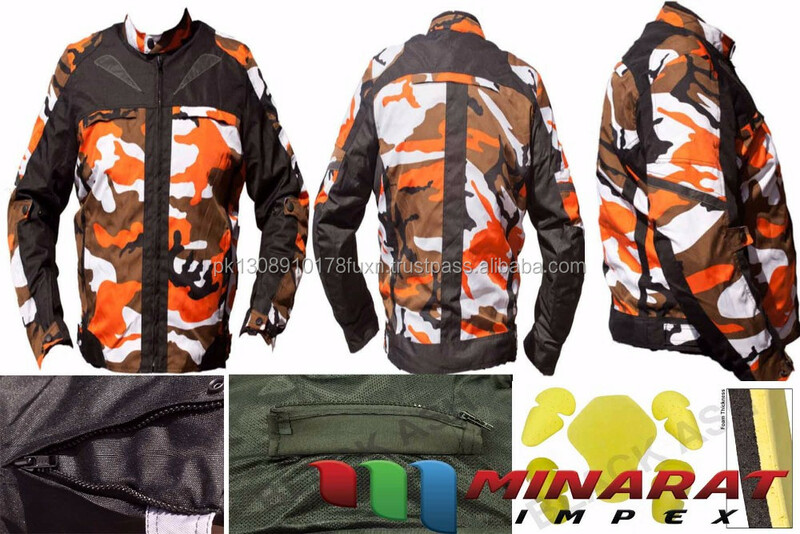 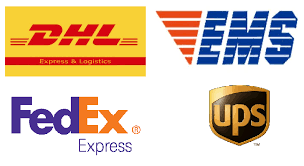 •This CE Approved BLACK ASH motorcycle jacket is made of top quality Cordura, nylon & polyester. 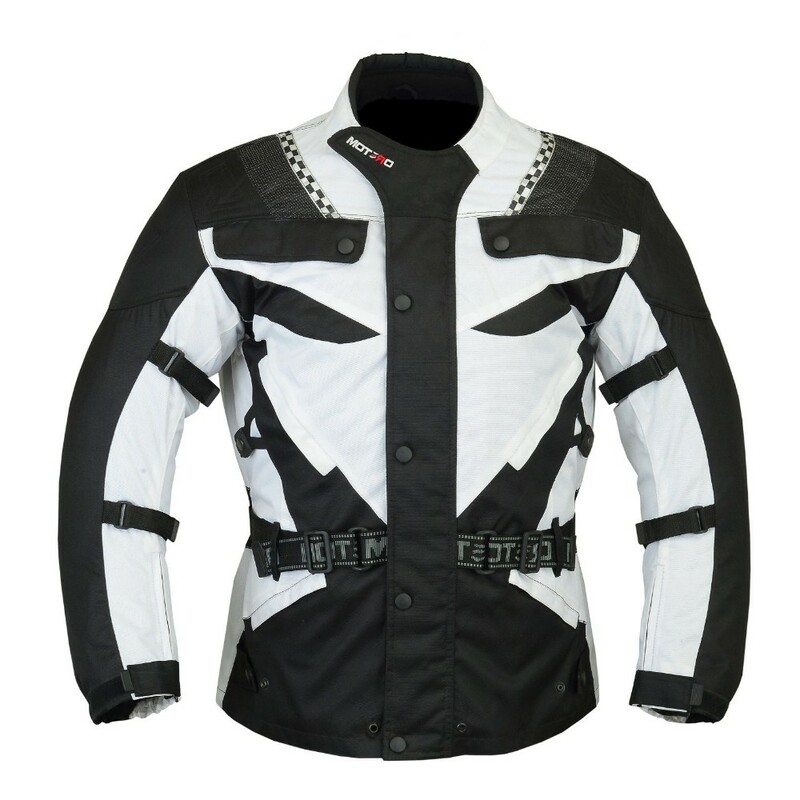 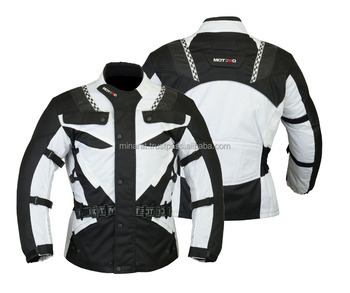 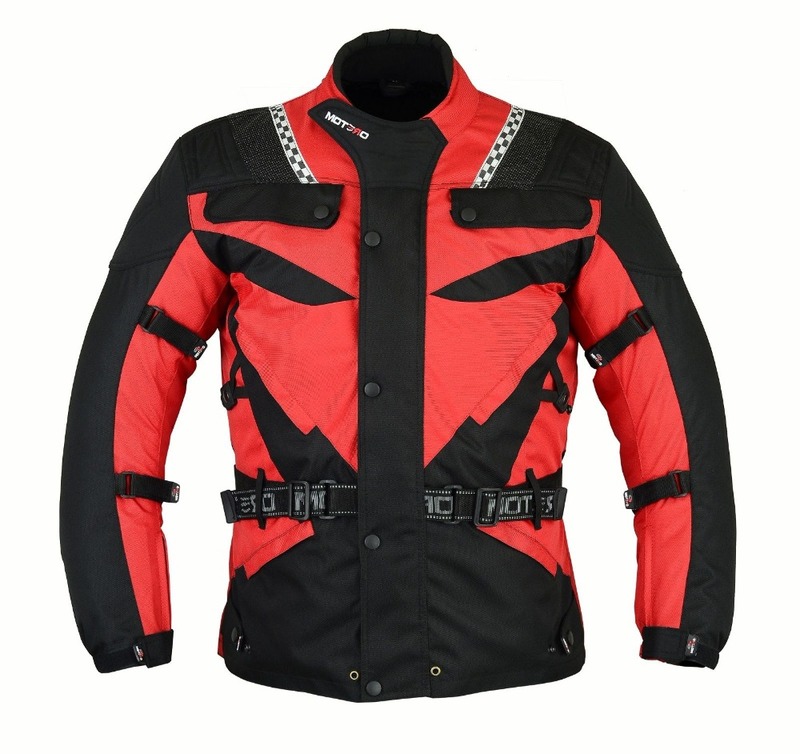 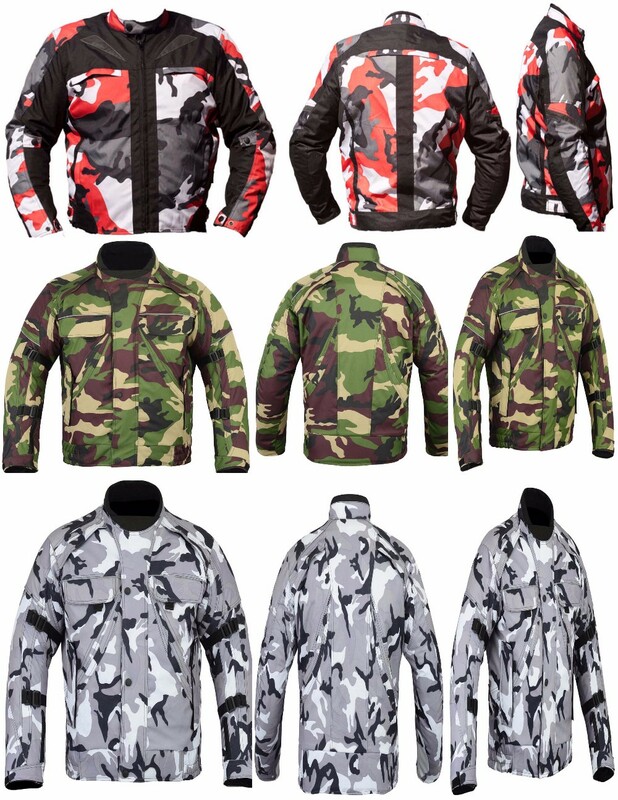 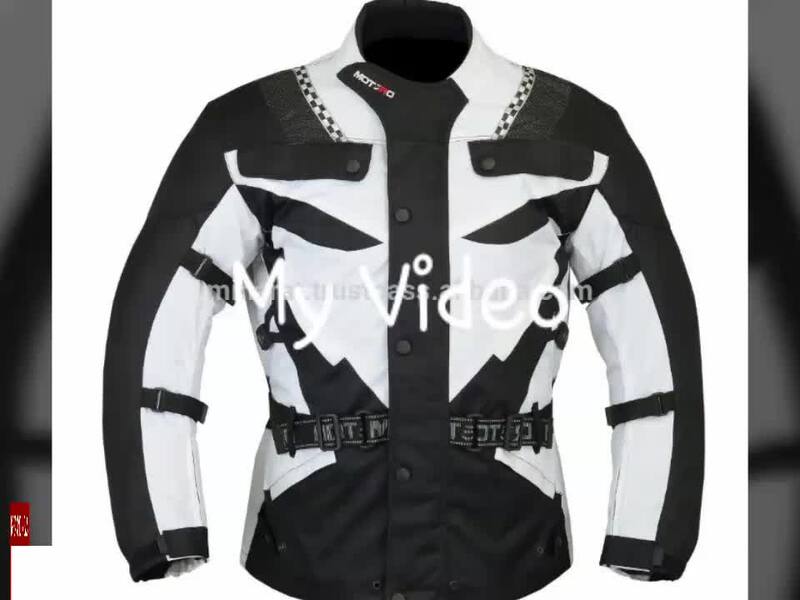 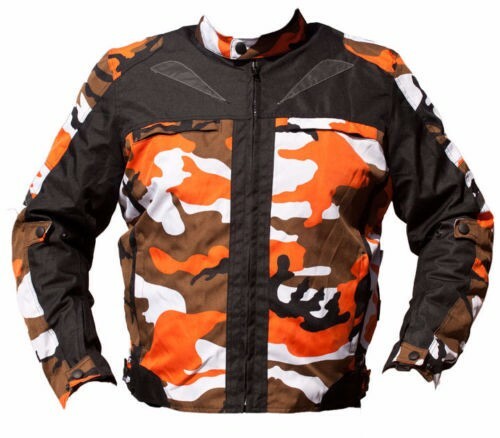 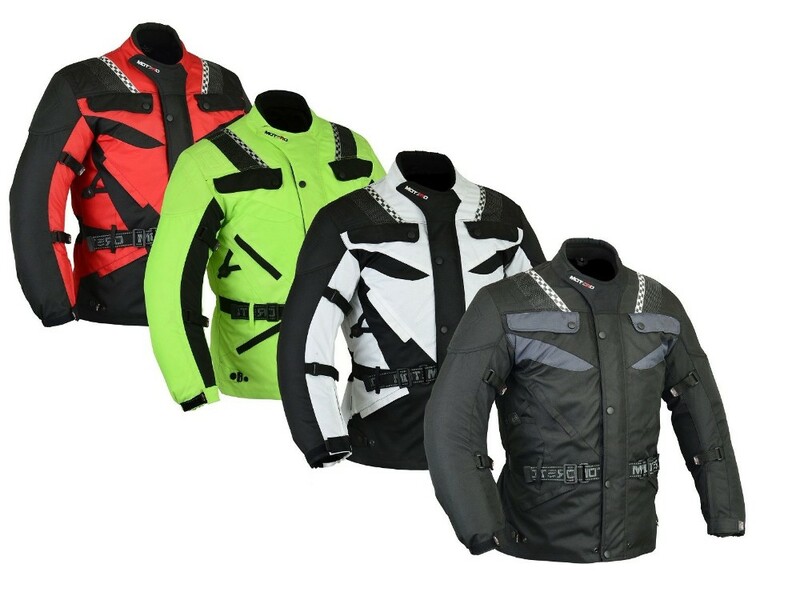 This jacket features two air vents at front, two front pockets, removable quilted lining inside, Removable shoulder, elbow and back armour padding, a full length front zipper. 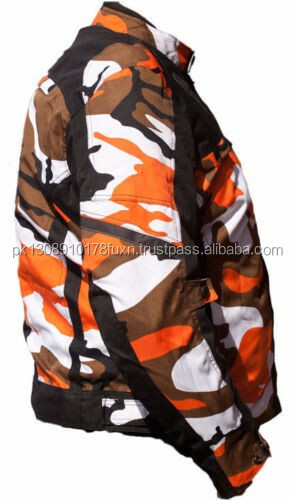 It has zipper at the back to attach with pant. 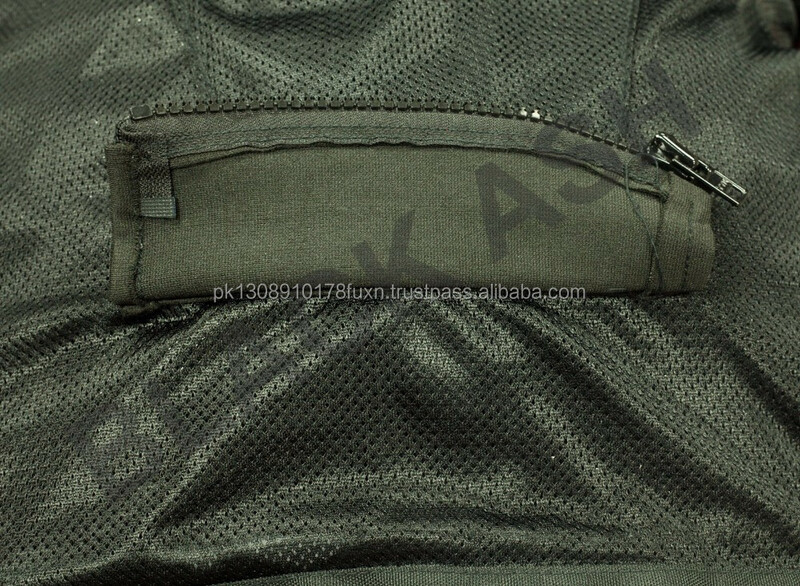 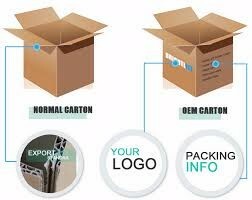 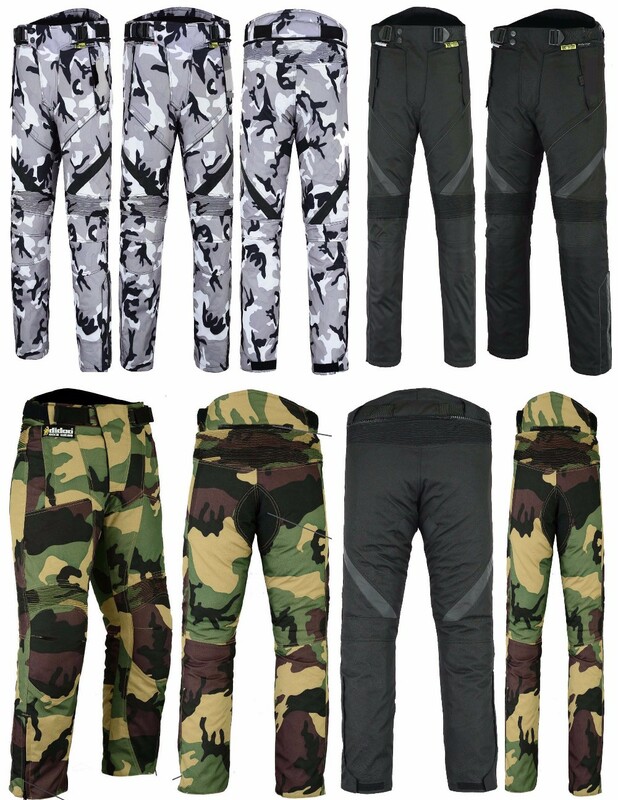 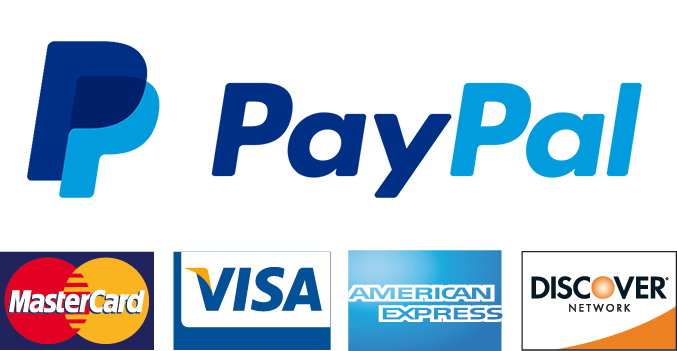 •	5 Pockets: 2x at front, 2x in Lining, 1x Fashion zipped pocket inside for documents etc.